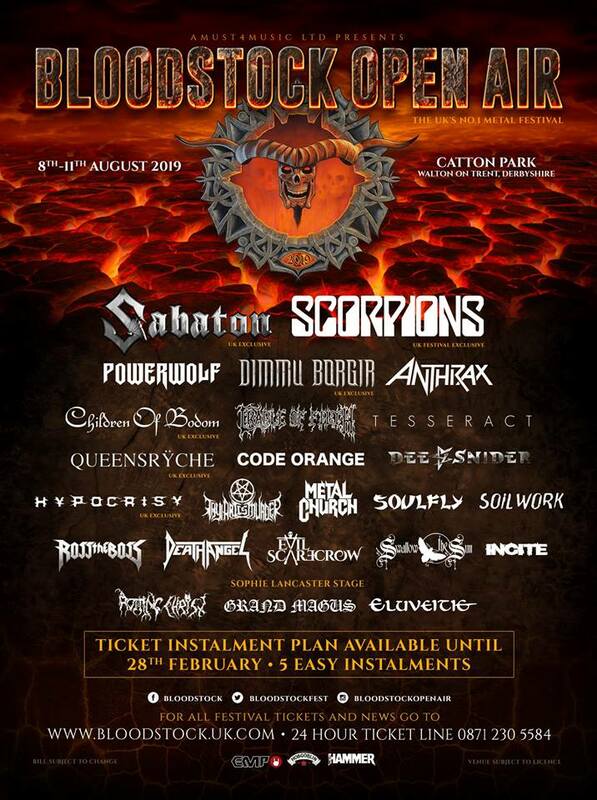 Powerwolf and Soulfly are among the latest acts to be announced for this year’s Bloodstock line up. 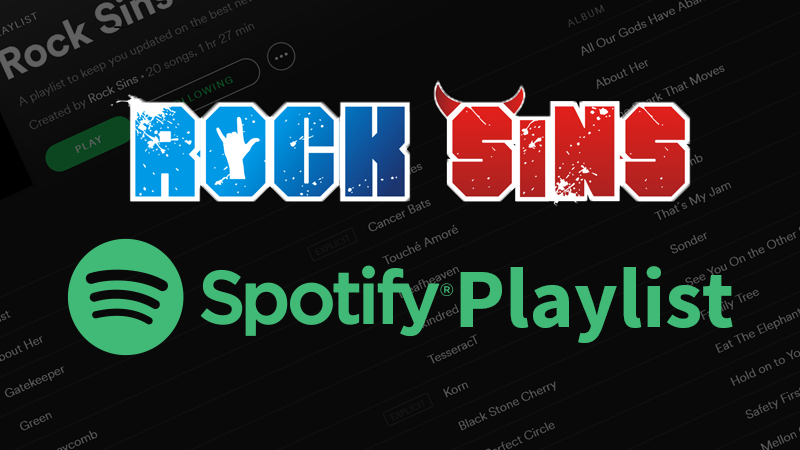 The German power metallers, who released their seventh album ‘The Sacrament of Sin’ last summer, have landed the coveted main stage special guest slot on Friday, while Max Cavalera and co. step into a Ronnie James Dio main stage spot also on Friday, where they’ll be playing a lot of songs off their 11th album, ‘Ritual’. Hailing from Phoenix, Incite slot into Friday’s hotly-contested main stage opening spot, while Finnish prog doomsters Swallow The Sun grab themselves an early main stage set on Saturday. The four latest additions join the previously announced Friday night headliner, Sabaton, Sunday’s bill toppers Scorpions, plus Anthrax, Dimmu Borgir, Children of Bodom, Code Orange, Soilwork, Cradle of Filth, Tesseract, Death Angel, Dee Snider, Thy Art Is Murder, Rotting Christ, Grand Magus and more at Catton Park, Derbyshire between August 8 and 11. 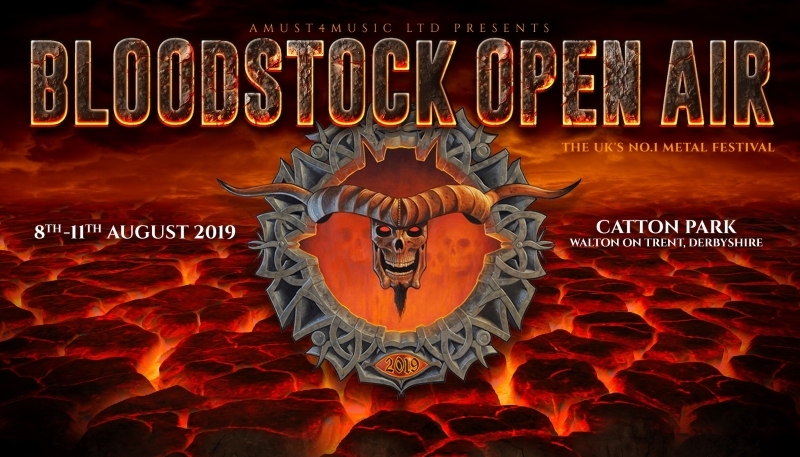 Head below to view the latest line up poster and visit bloodstock.uk.com for additional information and ticket details. Incidentally, the popular ticket payment plan is also now open, breaking that weekend ticket cost into five much more manageable chunks.